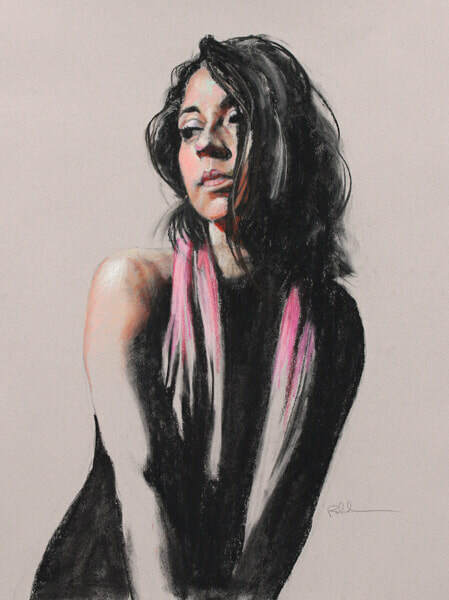 My goal with portraits is to get both a good likeness and that indefinable something of the personality and character. A likeness can be defined; the personality and character is something else - but in my opinion, it's the most important. I work from life or from photos that I take myself. If from life, be prepared to come to the studio several times for sessions lasting from one to two hours. 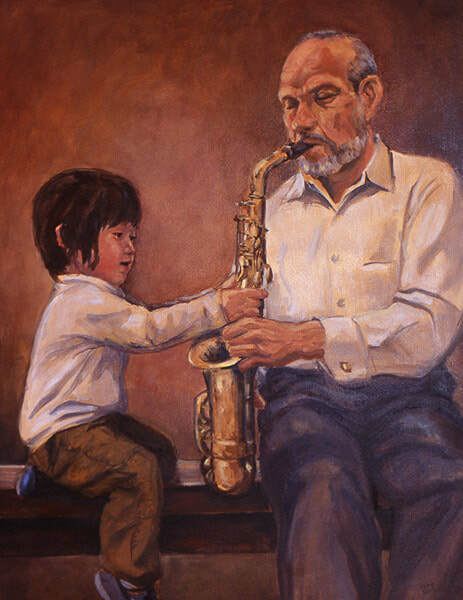 Good portraits from life don't just happen, they require a lot of work and often some false starts. Even John Singer Sargent, one of the greatest artists of all time, occasionally had trouble! If the portrait is to be done from photos, then we will meet for a photo session, either in my studio or a place of your choosing. Be prepared for probably an hour session. We will talk and I will take a lot of photos. This session will give me some insight into your personality and will provide a wide range of images that will help me better understand your physical characteristics. I'll take these back to the studio, coordinate with you on some options and recommendations for the final image, and create the work. Expect the process to take two to four weeks, depending on size and media. 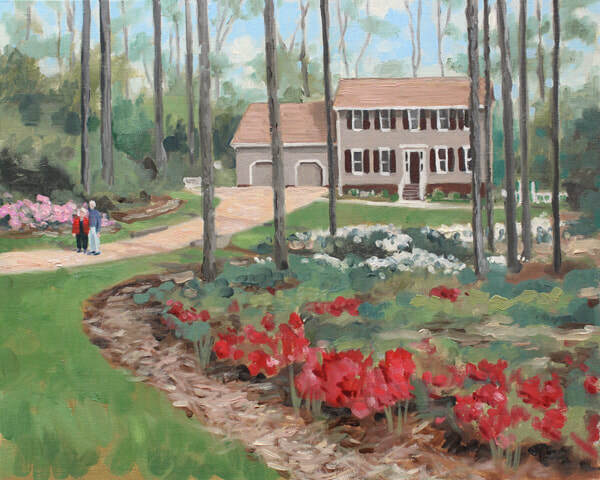 Some commissions are for subjects near to people's hearts, and that includes their homes, boats, or other items. 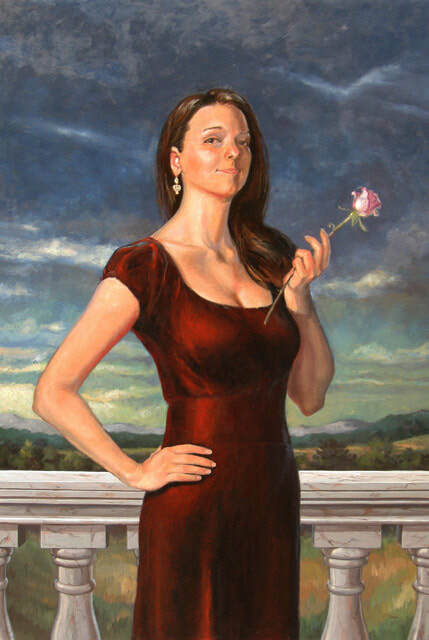 Other commissions are for businesses, such as the Signature Image that I created for a major Asheville hotel. 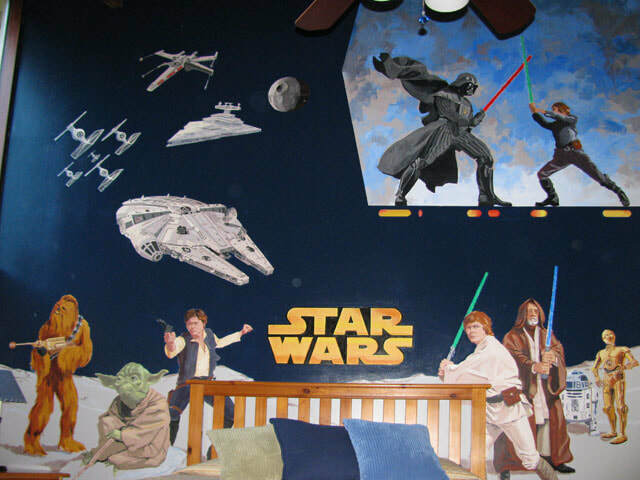 I have done a Star Wars-themed mural for a boy's bedroom and a mural of caricatures for a bar wall. What are you looking for? Contact me and let's talk.